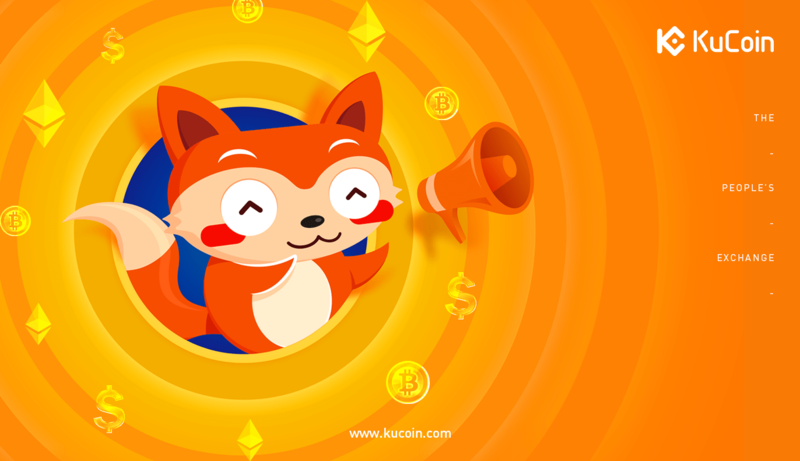 KuCoin is very proud to announce that the giveaway for the FET trading competition is now complete! All rewards have been distributed to the winners’ accounts. Winners can check their accounts by going to Assets>My Bonus, and check the Other Rewards. Campaign Link: Fetch.Ai (FET) Trading Competition: 6 BTC!